I never tried flavored banana chips before so I’m not sure if these are the best out there, but they’re really freaking good! 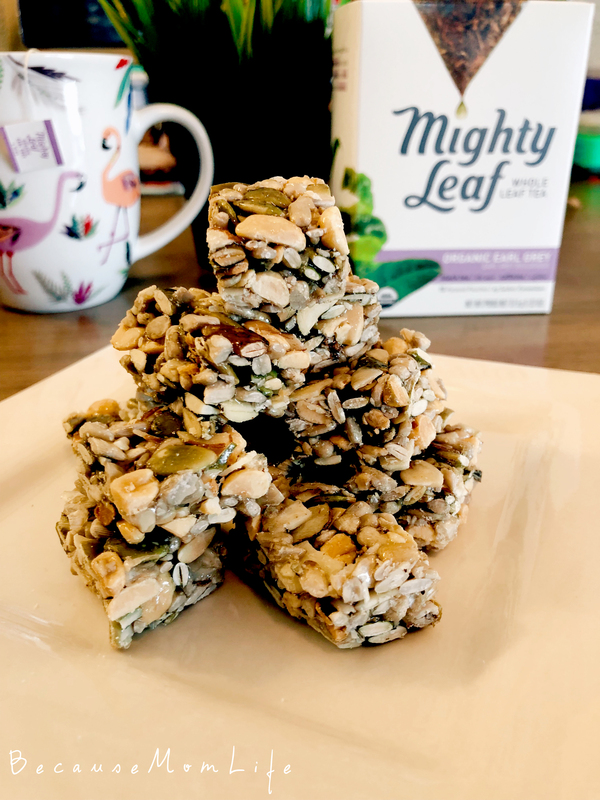 Savory, crunchy, and addictive – did I mention they’re 100% real food and no refined sweeteners? 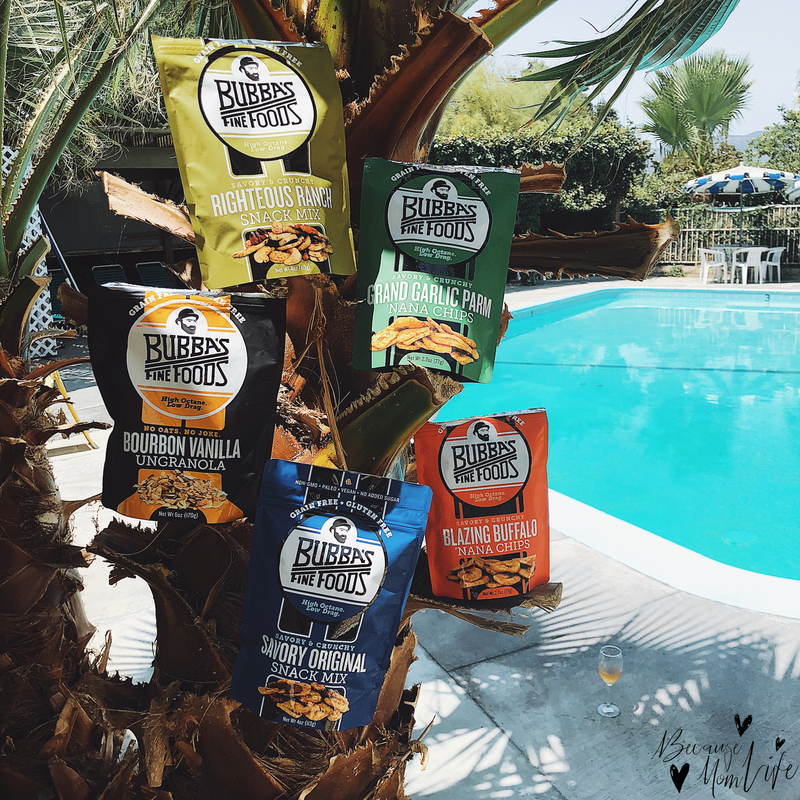 There are very few snacks out there with these elements and taste – I’m definitely customer for life. 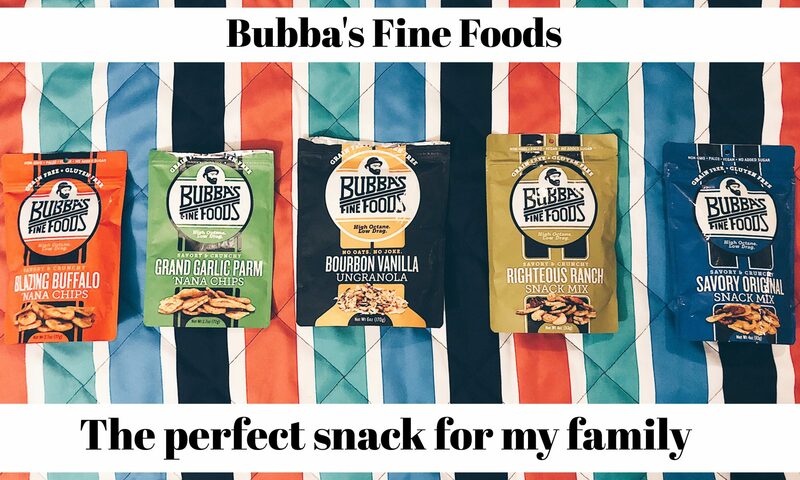 What I love about Bubba’s Fine Foods is that they’re made with REAL ingredients which means REAL flavors and they pack a great source of energy for my kids. 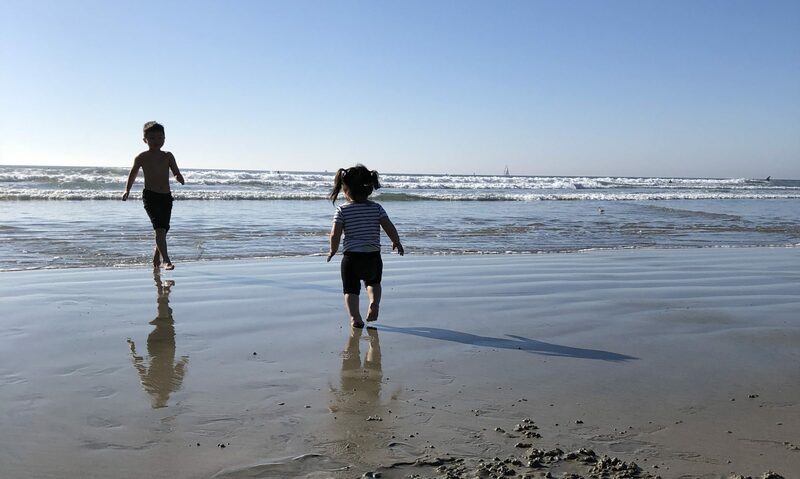 We snacked on the granola, ‘nana chips, and snack mixes all day at the pool this weekend. 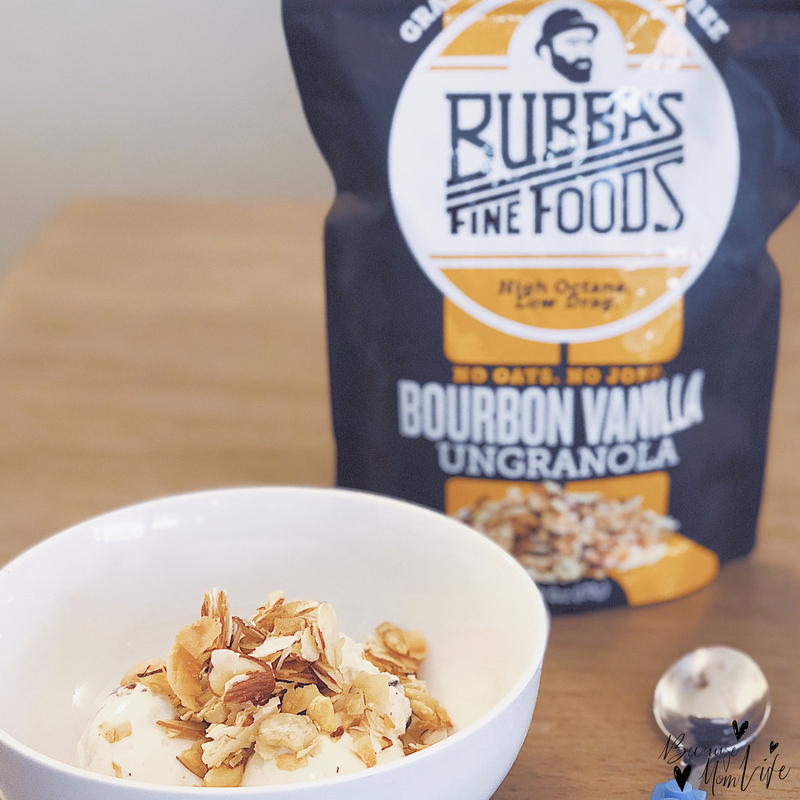 Out of my entire package, the Bourbon Vanilla Ungranola was absolutely my fav. Can’t wait to make a batch of energy bites with these! 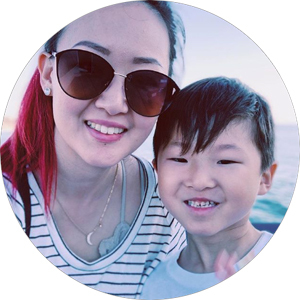 Does anyone else have kids that constantly ask for snacks? Here’s where I whip out my bags of Bubba’s Fine Foods Snack Mixes. Again, real foods with real ingredients. They taste SO good and I feel good giving these to my kids. Note: These didn’t last long, buy 2. 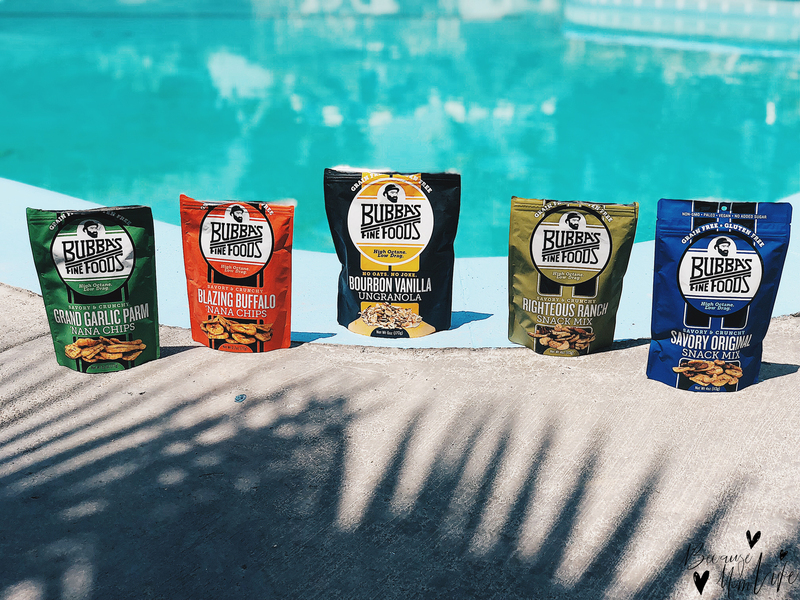 Bubba’s Fine Foods Snacks on Amazon! *** If any of the above information was useful and you are interested in purchasing anything mentioned in this post please use my Amazon links provided below and throughout my writing! By doing this I am able to receive a small commission at absolutely no extra cost to you and I will be able to continue blogging and doing what I love to do! TIA – Janet. Hi all! 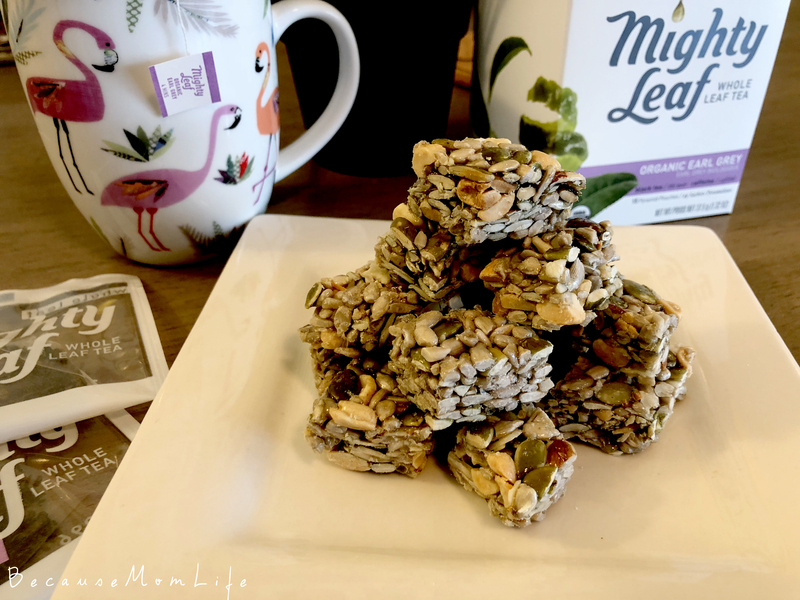 Recently I had a few friends over and I had some of my Chewy And Sweet Nut Seed Fruit Squares out on my counter. Everyone plus the kids liked them and I thought I’d take a quick moment to share. 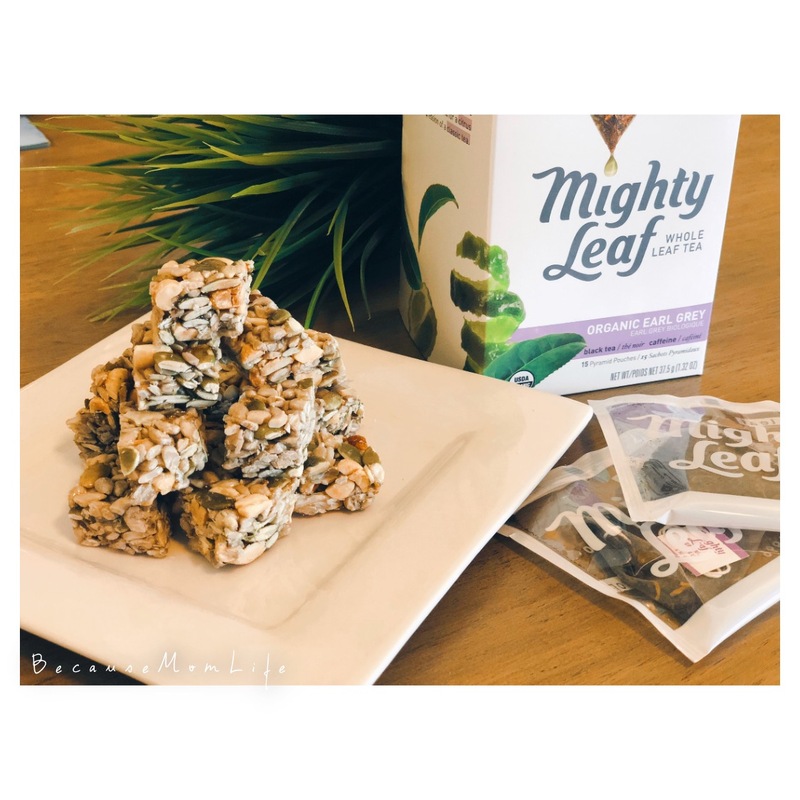 Kid friendly snack recipe! 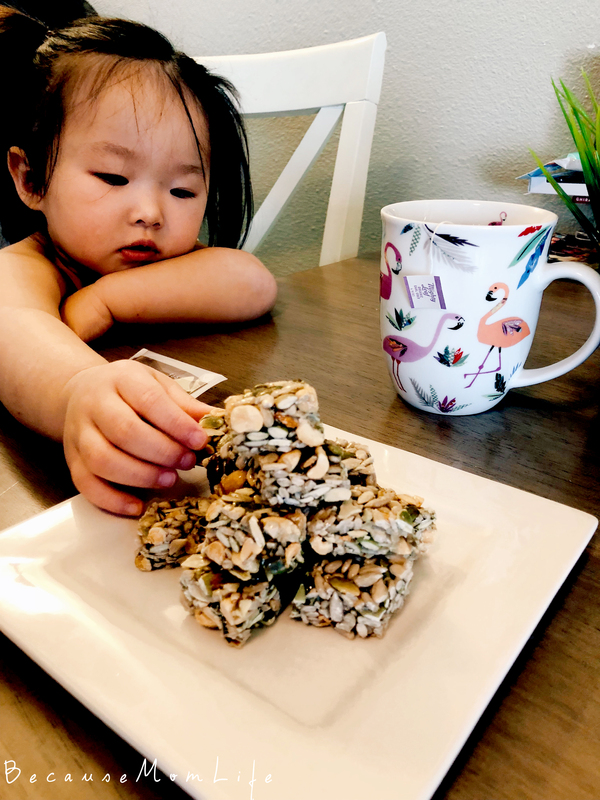 These Chewy And Sweet Nut Seed Fruit Squares Raw Bars were a hit with my 2 year old. Feel free to chop up any kind of nuts, seeds and dry fruit and fill your 2 cups. Brown rice syrup is a healthier alternative to corn syrup. In another pan have your sugar, rice syrup and water and start heating on medium/low. Once your mixture is melted and starts to bubble turn off the heat and mix in your nut mix. (Another great version of this is when you add 1-2 thin slices of ginger to the syrup mix and remove them before mixing in your nuts/seeds). Note: Careful not to burn your syrup! Mix everything together well, once everything starts to cool down you’ll feel all the sugar mix getting thicker and stickier. Have a baking sheet covered with parchment paper. Pour your mix into the baking pan and use another paper to press down and flatten your mix. Leave everything out at room temperature for about an hour. This keeps the bars more chewy and easier to eat for the kids. Remove your nut/seed block from the pan and cut it into little squares or bars. Keep in ziplock or airtight container for up to 7 days. Enjoy! Let me know in the comments if you’ve ever tried this or have any questions!